The first half of the 4th century saw the continued expansion of Christianity into lands outside the Roman Empire. Ulfilas will bring homoean Arianism to the Goths. 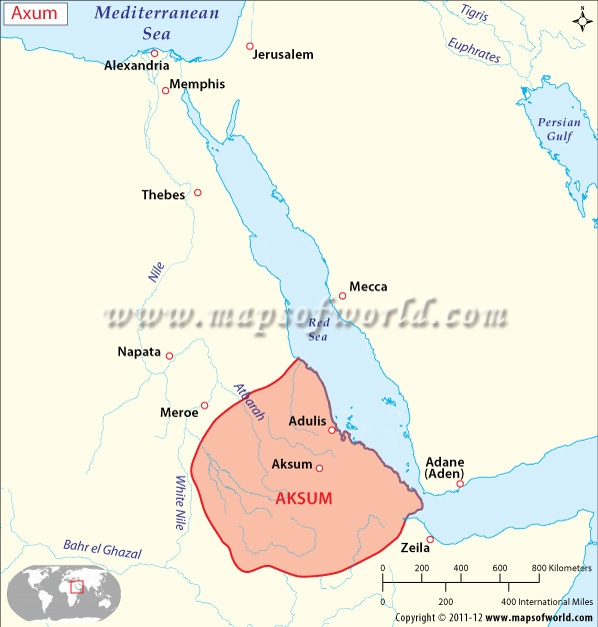 Frumentius will bring homoousianism to the Kingdom of Axum – modern Ethiopia. In the Sassanid Empire, Christians find themselves under a persecution that will dwarf anything experienced under Decian and Diocletian. Chistopher Haas, “Mountain Constantines: The Christianization of Aksum and Iberia”, Journal of Late Antiquity, 1.1 (Spring 2008), pp. 101-126. Hagith Sivan, “Ulfila’s Own Conversion”, The Harvard Theological Review, Vol 89, No. 4, (Oct. 1996), pp. 373-386.